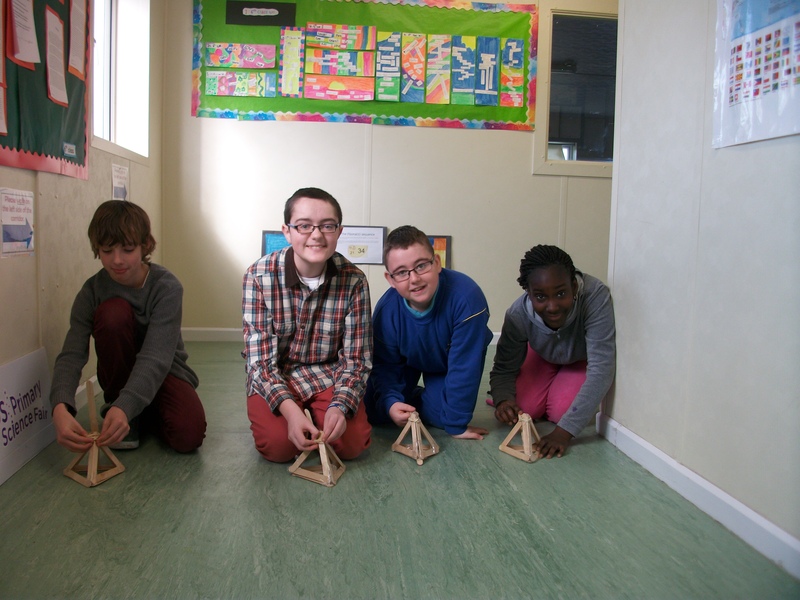 6th class blog February – Midleton Educate Together N.S. 6th class attended a talk on engineering in February. This gave us an insight into the roles and responsibilities of all types of engineers. This talk guided us through all the different attributes of an engineer. These included excellent communication skills, creativity, mathematically minded, good problem solving skills, ability to think logically and someone who is a team player. Using these attributes the class got into groups and had to construct catapults using 14 lollipop sticks and an elastic band with little instruction. 6th class proved to have many of the attributes named above. Each group then had to fire paper using their catapults. 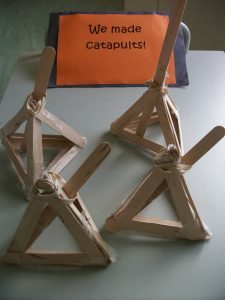 The catapults were very forceful and strong indeed!